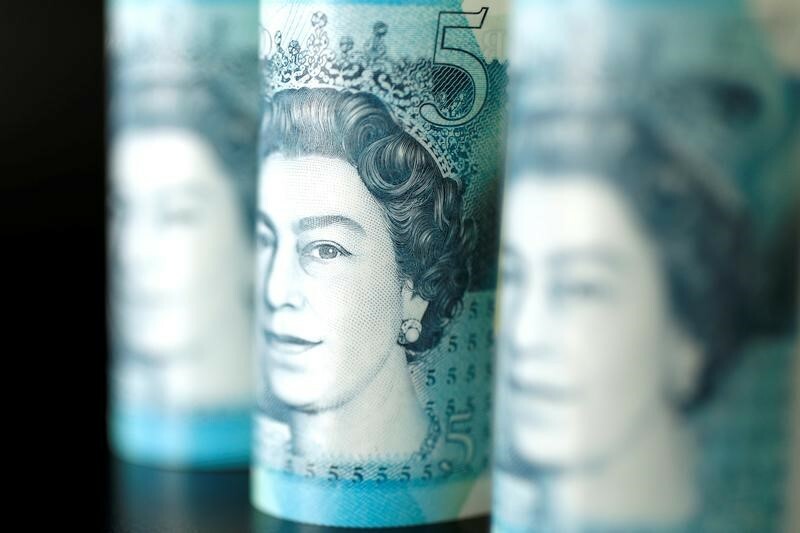 Investing.com – The pound dropped on Monday following reports that Northern Ireland’s Democratic Unionist Party (DUP) will back an amendment proposed by a group of pro-Brexit MPs from within Theresa May’s ruling Conservative party. Junior Brexit minister Steve Baker is proposing the amendment to block the European Union’s backstop plan. The amendment would effectively make the EU’s Irish border backstop proposal illegal. The pound fell below the $1.30 handle shortly after the Telegraph newspaper’s deputy political editor Steven Swinford sent a tweet stating that the DUP, who prop up Theresa May’s minority government, would side with the Brexiteers. At 7:00 AM ET (13:00 GMT), GBP/USD plunged 0.90% to 1.2963, its lowest level since Oct. 4. EUR/GBP also hit 3-week highs as it lifted 0.4% to 0.8852.